The purpose of the FGG is to foster and augment the self-respect of gay men and women throughout the world and to engender respect and understanding from the non-gay world, primarily through an organized, international athletic and cultural event held every four years. The mission of the FGG is to promote equality through the organization of the premiere international LGBT and gay-friendly sports and cultural event known as the Gay Games. 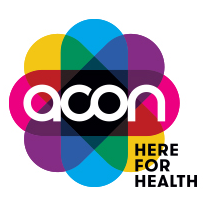 Built upon the principles of Participation, Inclusion, and Personal Best™, since 1982 the Gay Games have empowered thousands of LGBT athletes and artists through sport,culture, and fellowship. The Gay Games was conceived by Dr. Tom Waddell, an Olympic decathlete, and was first held in San Francisco in 1982. Subsequent Gay Games were held in San Francisco (1986), Vancouver (1990), New York (1994), Amsterdam (1998), Sydney (2002), Chicago (2006), Cologne (2010), and Cleveland+Akron (2014). 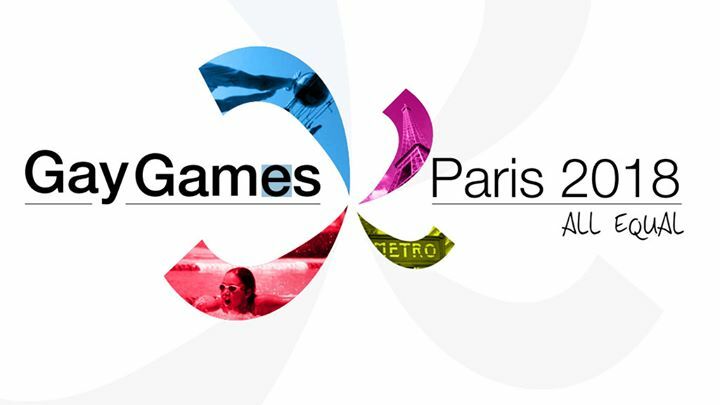 Gay Games 10 will be held in Paris 2018. Visit www.Paris2018.com for more information. 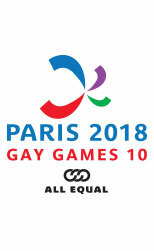 There are two videos from Gay Games 10, Imagine Paris made in 2013 by volunteers of Paris, and Rendez-vouz with Paris, just released in December. 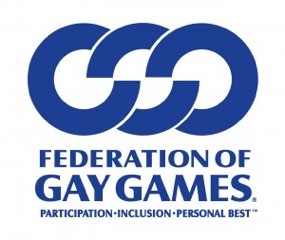 “Gay Games”, “Federation of Gay Games”, the interlocking circles device, and the phrase “Participation, Inclusion and Personal Best” are trademarks of the Federation of Gay Games, Inc. Trademarks are registered in the USA, Canada, Benelux, the UK, Germany, and Australia.